Learn how to cultivate group communities that are spiritually focused and skillfully loving. Dive into this approachable, in-depth training. 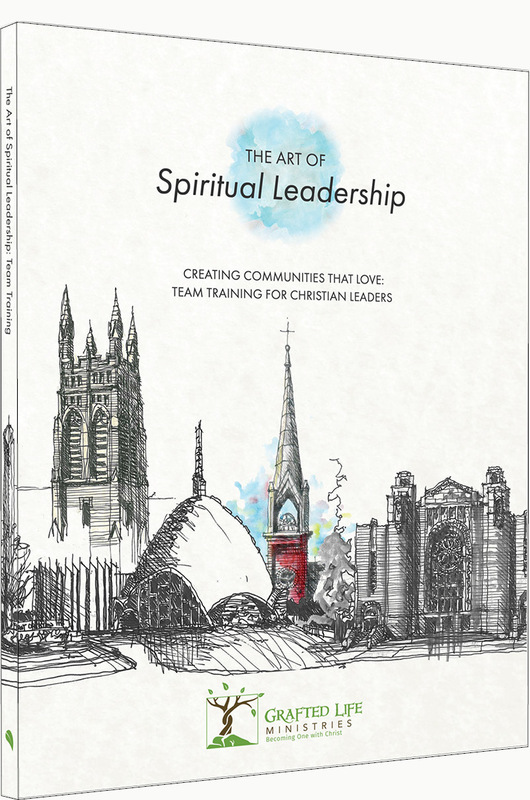 The Art of Spiritual Leadership trains ministry leaders, regardless of their ministry context or experience, to cultivate communities that are spiritually focused and skillfully loving. Through a training course that is 90% hands-on experience, participants learn to lead by example, modeling God’s transforming love in all of their ministry interactions. Supplemented by online podcasts and dozens of practical activities, this comprehensive training is completed in just six 2-hour sessions. "...Every one of us is looking for something from our small groups. I grew up in the church. I started regularly attending small group Bible studies in my late 20s and was volunteering to lead groups soon after. I was looking for Christian companions and a structure to hold me accountable to my spiritual activities. I figured out how to lead my groups on my own. I didn't have the benefit of small group leadership training. Back in those days I had certain expectations for community life in the church and in the groups I was leading. I didn't realize how small my expectations were until I was given an extraordinary gift from God about 10 years ago when he placed me in a community of believers that related with me and each other in ways that I had never experienced before..."
Those in leadership positions hold influence over others, whether they realize it or not. ASL teaches leaders how to care for their own spiritual lives. It helps them harness creativity toward engaging with God, and those they lead will become more aware of God’s presence and activity in their group experiences. ASL equips leaders to love in fresh, insightful, and tangible ways through an interactive training process that fully engages the mind, heart, and habits of leadership. First-time leaders will find ASL orienting and approachable, while experienced leaders will appreciate its depth of content. ASL gives leaders the space to stop and see where they really are, what they’re really called to do, and where God is in their midst. By setting aside time to reflect, pray, evaluate, and dialogue with peer leaders, ASL helps leaders re-establish proper balance in their leadership commitments. When compared with Christian leadership and training conferences, ASL offers a premium in-house alternative—and at a much lower cost per participant. ASL is a fully-featured team experience. Once set up, participants will run the training process themselves, requiring very little administrative oversight. 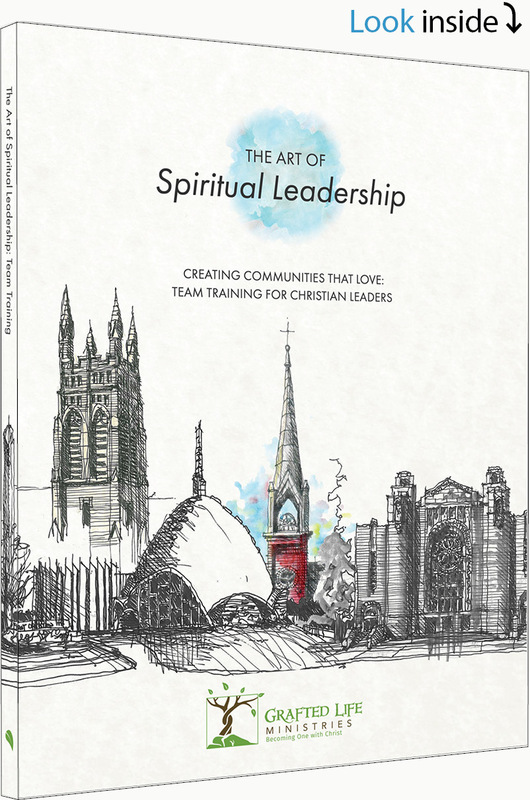 Wondering if The Art of Spiritual Leadership is right for you or church? Give us a call at (214) 919-4145, or send us your question below. We’d love to connect with you. As an added bonus, we’ll send you a complimentary resource to quickly assess your spiritual group leadership skills.